Eighteen-year-old writer from the south of England, Mhari Grace compiled her first book before completing her A-levels. 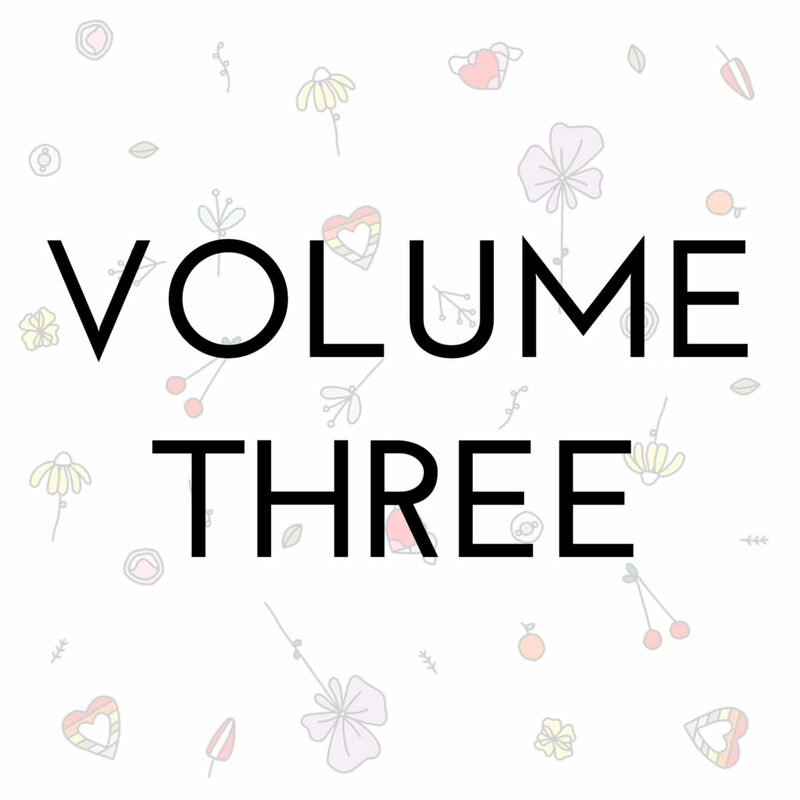 Lavender and Other Field Flowers is a collection of poetry with each piece of writing titled after a type of flower or plant, and accompanied by a little illustration to match. Mhari’s writing is elegant and light, her messages are subtle enough to allow the reader to draw their own meaning, while still providing a raw and honest insight into the mind of the writer. Her poetry is rich with nature themed metaphors and floral imagery, like the delicate petals of a flower and the life giving sunlight. This running theme of flora and fauna gives the book a sense of continuity and sophistication, which makes this young poet really stand out to me as a reader. I felt there was an overarching theme of blossoming throughout the book, starting with an introductory quote by Janet Fitch from White Oleander, ‘The Phoenix must burn to emerge’. Choosing to quote another book titled after a plant is a testament to Mhari’s strong use of theme. This inspiration became evident when I finished the book. After the last poem, there is a glossary listing the traditional meanings behind each flower. Looking back I realised that Mhari had titled each poem after a flower that matched the theme of her writing, just like Ophelia from the Shakespearian classic. For example, in her opening poem ‘Angelica’, she talks about restless sleep and a lack of inspiration. And the definition for Angelicas from the glossary aligns with these feelings of stress and creative block. This use of extended metaphor throughout the book feels really well thought out, and I was so impressed that such a young writer had created something so well rounded. The book seems to open in a negative place as we have just seen, with sleepless nights and a general sense of restlessness. Through her musings we are taken on what feels like a kind of journey of self-discovery. And even though the order of the poems feels thematically random, based on the alphabetical order of the flowers, the progressions feels natural, moving organically in between short poems and longer explorations. Mhari says the inspiration for her poetry is constantly changing. ‘They can come from memories, feelings and even colours. Sometimes they come from people, but they’re usually my personal experiences with them… Everything inspires me, in short.’ Said Mhari when I asked about what inspires her. 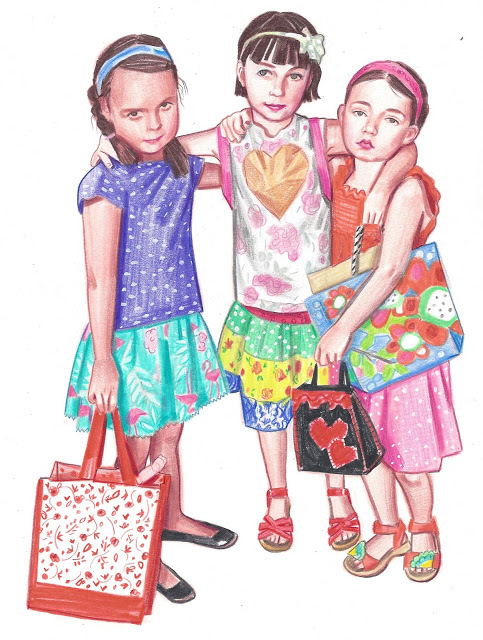 She draws inspiration from the world around her (quite literally!). This really translates throughout her book. She covers so many topics, but there really is a focus on her sense of self through the plant-based imagery. I loved this book. In a world dominated by screens and technology the floral theme feels refreshing, Mhari Grace’s writing is romanticism reborn. 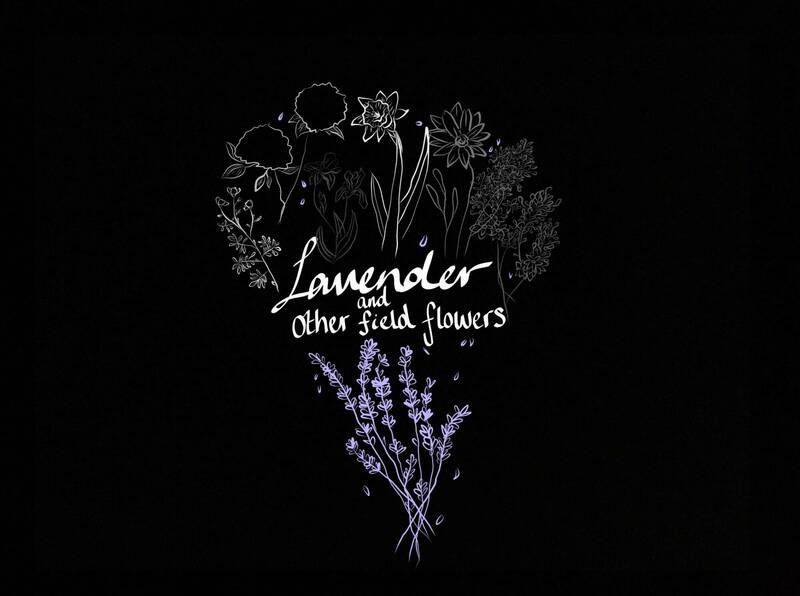 Lavender and Other Field Flowers is available worldwide on The Book Depositary, and on US and EU Amazon. 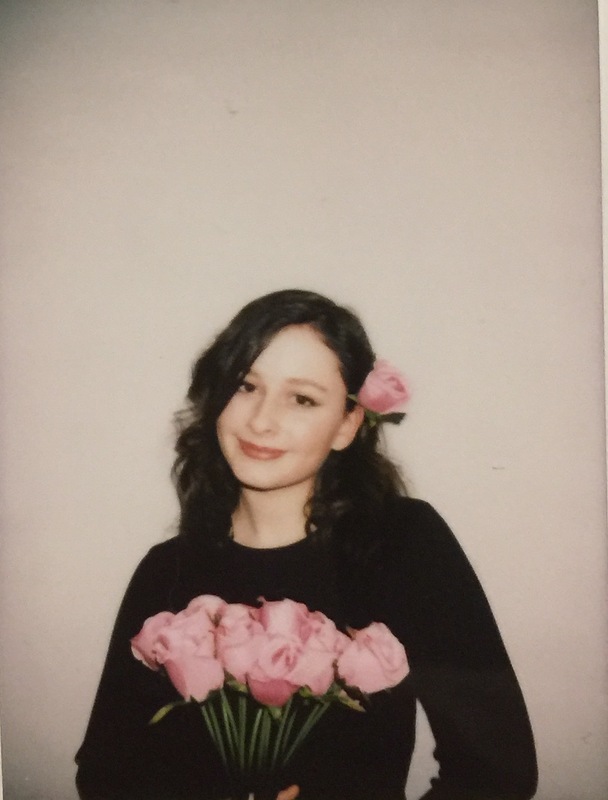 Hannah is a writer currently living in Melbourne. She enjoys art, reading, feminism, red wine and aesthetic instagram feeds (@hannahtf_).